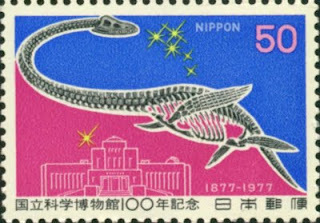 In 1977, a Japanese fishing trawler netted a — thing — off the coast of New Zealand. After taking photographs and measurements, the smelly carcass was dumped back into the sea. 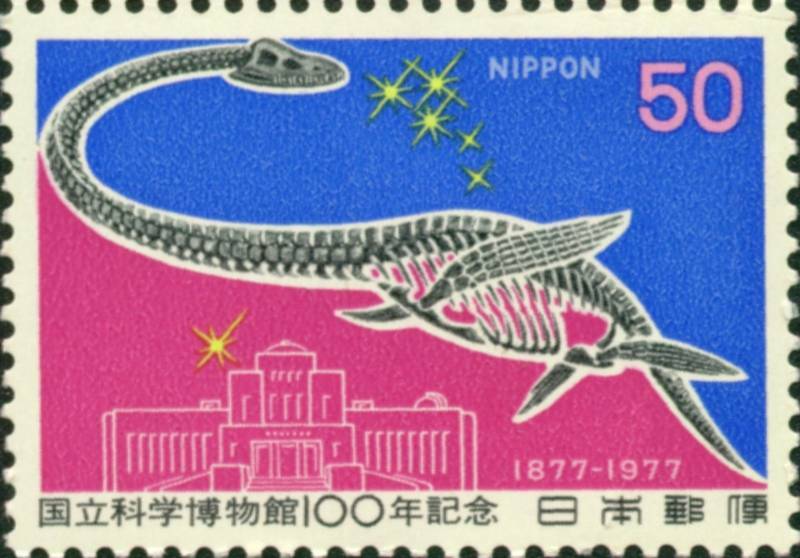 The Japanese scientific community was all fired up because they thought they had found the remains of a plesiosaur. It appears that the controversy that ensued was settled by declaring that the evidence added up to the critter being a species of shark. Bummer. Still, don't you wonder, "What if...?" Now experts in marine life claim sea monsters might actually exist. Because scientists are still finding new species of underwater life, the discovery of ‘marine monsters’ is not impossible, a meeting heard yesterday. ‘The huge number of “sea monster” sightings now on record can’t all be explained away as mistakes, sightings of known animals or hoaxes,’ said palaeontologist Dr Darren Naish of the University of Portsmouth. Read the rest of "Sea monsters really DO lurk beneath the waves, scientists claim" here.